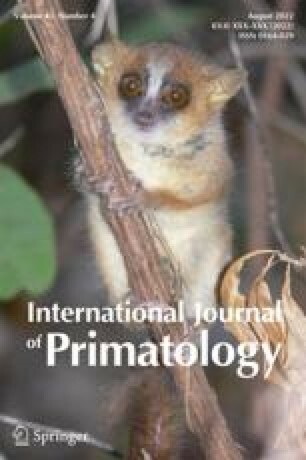 Both male and female juveniles disperse in Costa Rican mantled howling monkeys (Alouatta palliata). 79% of the males and 96% of the females leave their natal groups. Males may spend up to 4 years and females up to 1 year as solitaries. Extra-group individuals are faced with only three possibilities, i.e., form a new group by joining another extra-group individual, join an established social group, or remain solitary. Most surviving extra-group individuals join an established social group which contains no kin. Females join with the help of a resident male and once in a group proceed to rise to the alpha position through dyadic interactions. The immigrant female either becomes the alpha female or leaves and tries again in another group. Males challenge the alpha male and either defeat him or remain solitary. Competition with relatives for limited high quality food may be the reason for both sexes leaving their natal groups in howlers. By leaving, the successful immigrants increase their mothers inclusive fitness while suppressing the fitness of nonrelatives instead of remaining natal and competing with relatives for limited food.